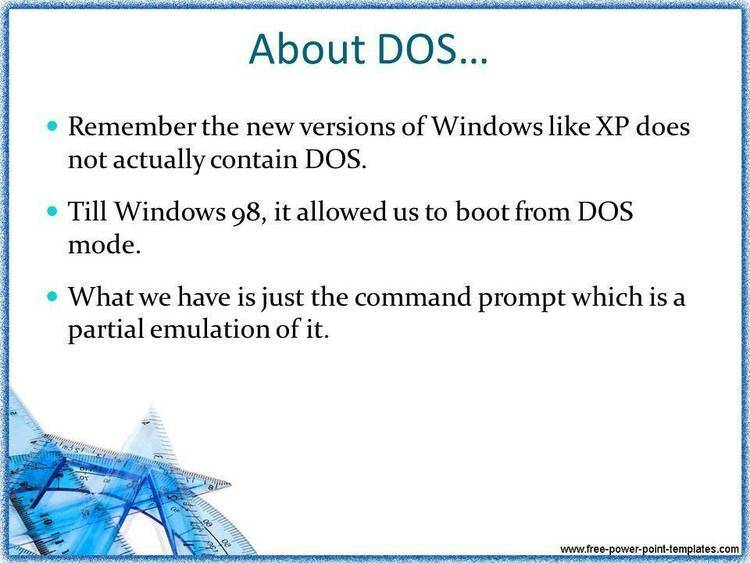 Applies any DOS Com to Entire HD (not TSR). Most commands and programs work only with a single subdirectory. subdirectories on your hard disk. of all the files on your hard disk, there are several ways to do it. complete DIR command output for every subdirectory on your hard disk. Want the list printed out? Try: SWEEP DIR > PRN. shot. Use: SWEEP DEL *.BAK. of the phrase "IBM PC" on your hard disk with: SWEEP LOCATE IBM PC. by itself, so it is a legitimate parameter for SWEEP. first, so you can issue your command from the D> prompt instead. SWEEP DEL *. * unless you want to wipe out every file you've got.